As part of Breast Cancer Awareness month, Roper Physical Therapy wanted to highlight a study that examined the benefits of yoga for breast cancer patients. Yoga is known for helping people of all ages with increasing flexibility, stability, and strength. Additionally, a regular yoga routine can enhance mental focus, deepen breathing patterns, prevent injury, and offer a form of recovery, non-impact exercise. However, this study was conducted to test whether a controlled yoga practice would be beneficial to breast cancer patients prior to radiotherapy treatment in comparison to a controlled stretching therapy regiment and a control group. This study, titled “Randomized, Controlled Trial of Yoga in Women With Breast Cancer Undergoing Radiotherapy,” was published in the Journal of Clinical Oncology, by Kavita D. Chandwani, George Perkins, Hongasandra Ramarao Nagendra, Nelamangala V. Raghuram, Amy Spelman, Raghuram Nagarathna, Kayla Johnson, Adoneca Fortier, Banu Arun, Qi Wei, Clemens Kirschbaum, Robin Haddad, G. Stephen Morris, Janet Scheetz, Alejandro Chaoul, and Lorenzo Cohen. Read the full article here. As noted in the article, previous research linked incorporating yoga into radiotherapy for women with breast cancer showed an increase in the quality of life of the women. However, the study had been limited. This study recruited patients with Stages 0 to III breast cancer prior to starting radiotherapy. Upon accepting, the patients were randomly assigned to one of three groups: Yoga, Stretching, or Waitlist Control. 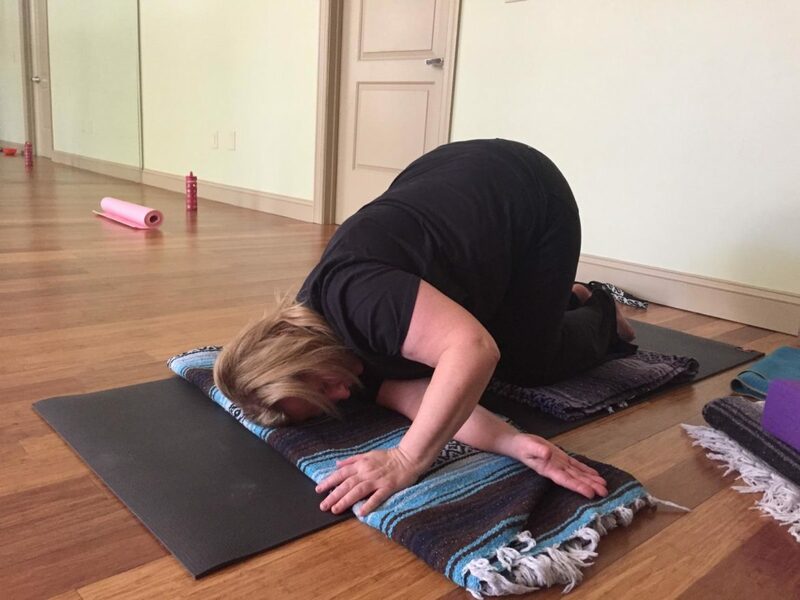 The Yoga and Stretching groups met 3 times a week with their training groups for 6 weeks, while the Waitlist group did not participate in either of these practices. For the study, the patients self-reported outcomes in a 36-item physical component survey that also included variables such as: fatigue, depression, and quality of sleep. The results were recorded at 1, 3, and 6 months. The results showed that the Yoga group had significant greater increases in the physical component scale scores compared to both the Stretching and Waitlist Control groups at 1, 3, and 6 months. The Stretching group had higher increases than the Waitlist Control group starting at month 3, but there were fewer differences between the two groups. While there were no differences among the groups for mental health and sleep quality, the Yoga and Stretching groups did report a reduction in fatigue. While this study was limited, the researchers concluded that expanding physical therapy to include yoga for breast cancer patients should be highly considered and studied further. Peggy Scannell, one of our physical therapists at Roper Physical Therapy, has specialized in post-breast surgery rehabilitation for over 12 years, working with women and men following mastectomies, lumpectomies, during and after reconstruction, and radiation therapy for treatment of breast cancer. Learn more about Peggy here. 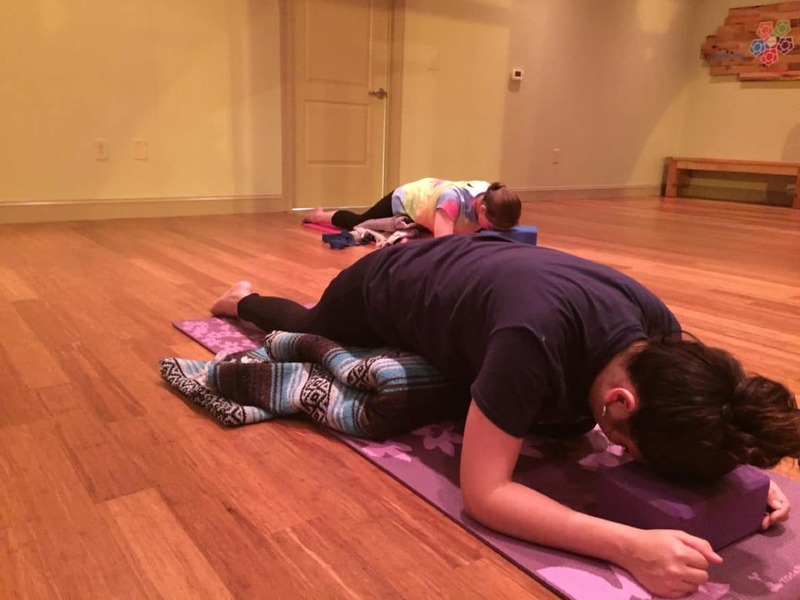 Roper Physical Therapy offers a variety of different yoga experiences including: medical therapeutic yoga, foam roll workshops, and customized community, sport, and corporate yoga.